AUTUMN is nature’s natural planting time so plant your fruit trees now for sweet rewards. The variety of trees available to home gardeners has never been greater and there are fruiting varieties for every garden, says Charlie from Dawson’s Garden World. New season stock arriving in stores now includes blueberry, fig, peach and plum. 1. Pinkabelle apple: A fantastic dwarf apple producing pink-skinned, Pink Lady-style apples. A true dwarf tree is ideal for planting along a fence or in pots or narrow spots. Requires pollination with Leprechaun, Granny Smith or any Pink Lady pollinator such as Gala. Grows to 2m high and 1m wide. 2. Dwarf Leprechaun apple: A compact tree with an attractive pyramid shaped canopy. Produces full-sized, green-skinned Granny Smith apples, ideal for growing in tubs. Its growth habit is identical to Pinkabelle, its perfect planting partner. Pollinates with Pinkabelle or any standard Granny Smith pollinator like Red Fuji. 3. Blueberries: One of the hottest trends in home fruit growing in Australia. 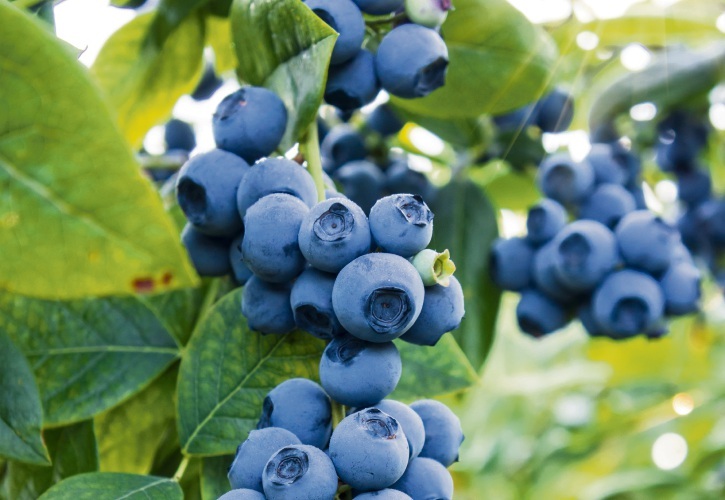 Blueberry Burst and Sunshine Blue are compact varieties well suited to container growing. Both are low chill and self-pollinating, perfectly suited to Perth. 4. Dwarf self-pollinating almond: Ideal for the home garden, this tree is a heavy bearer of soft-shelled, sweet almonds. Dwarf form grows to 1.5m to 2m in height and width. Fits into any garden and ideal for pots and tubs. 5. Olives: Extremely hardy and long lived once established; they prefer relatively frost-free districts and slightly alkaline (limey) soils. Two recommended varieties are Kalamata, famous for its pickling fruit, and new variety, Garden Harvest, a compact tree growing to only 2m high and perfect in containers or as a hedge.